There is more to an acting career than talent, technique, connections and stardom. Learn the road signs for navigating the rough road of an acting career smoothly and successfully. The Perfect Book for Aspiring Actors! “The Aspiring Actor’s Handbook, What Seasoned Professionals Wish They Had Known” is the first book anyone contemplating an acting career should read. WRITTEN BY MOLLY CHEEK AND DEBBIE ZIPP - What aspiring actors don't know about the career they dream of could fill a book, and now it has! 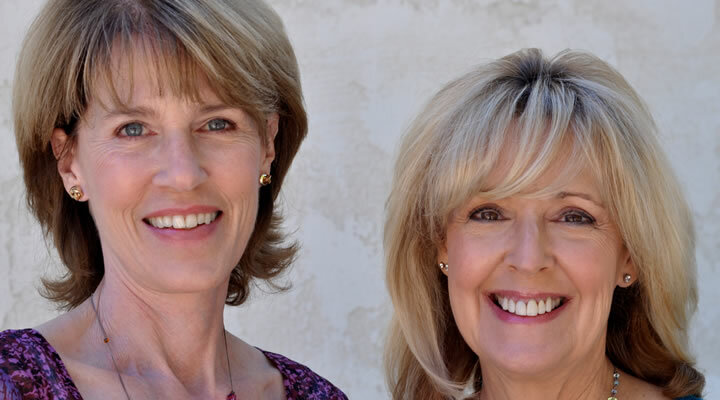 Molly Cheek and Debbie Zipp have culled the wit and wisdom of a wide array of successful actors to create the kind of mentoring perspective they wish they'd had starting out. Unlike the many books on acting technique or guides to getting the right headshot or agent as there are, this book uniquely speaks to the real-life experiences professional actors have confronted. It is a simple and concise mentoring companion for aspiring actors with stars in their eyes, designed to help them make informed decisions about pursuing the career of an actor. 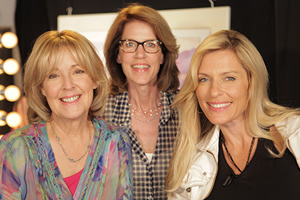 Actors and Writers Debbie Zipp and Molly Cheek with Host Brenda Epperson on Motivational Chat. Bryan Cranston: Star of “Breaking Bad” “The Aspiring Actor’s Handbook tells it like it is... what it takes to live the life of an actor. More than just talent - it takes guts. Be prepared. Know what's ahead in this life you've chosen. Knowledge is power. Read the book. Enjoy the journey. Good luck." Dee Wallace: Actress - played the Mom in “ET” "This book can absolutely create more harmony and love for the "show business" you want to be a part of. I wish I had had this advice and discernment when I was starting out, and will certainly share it with my daughter entering the business." Donald Petrie: Director - "Miss Congeniality", "How To Lose A Guy in 10 Days", "Grumpy Old Men", "Mystic Pizza" "The Aspiring Actor's Handbook" is full of wisdom, humor and honesty. And most importantly, it shows there is a place of success for actors between 'starving actor' and the 'star'."